If that is the case, then success is directly linked to first round selections as it is these players that generally develop into franchise cornerstones. 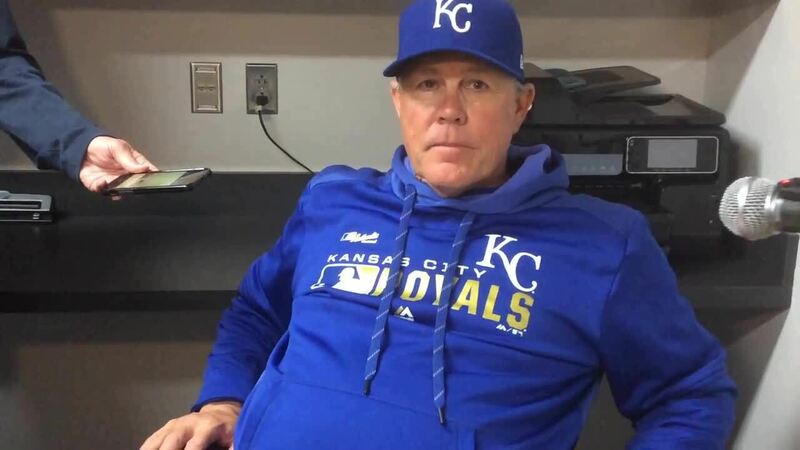 While Luke Hochevar, Mike Moustakas, Eric Hosmer, Mike Montomery and Aaron Crow are all taking steps forward this season, Dayton Moore remains under the giant thumb of the fans until success transfers to the field. In the meantime, Moore needs to hit on as many draft picks as possible. Fullerton shortstop Christian Colon has been, in the scouting vernacular, "a guy" since he was a high school senior, when he was one of the better players on the summer showcase circuit but went to Fullerton due to signability and concerns about whether a player as slow-footed as he is could play shortstop in pro ball. Since then he's established himself as a likely first-rounder in 2010 because he has shown he can play the position despite his lack of foot speed - he's a 30 runner - with good range and great hands to make up for the lack of quickness. At the plate, Colon is usually pretty short to the ball with below-average power and a sound approach, although he occasionally gets into trouble when he lengthens his swing to get coverage on the outer half, at which point he's more likely to hit the ball in the air instead of spraying the field with line drives. Whenever coaches and scouts talk about Christian Colon, they invariably start and finish with praise for his baseball IQ, instincts, leadership skills and confidence. 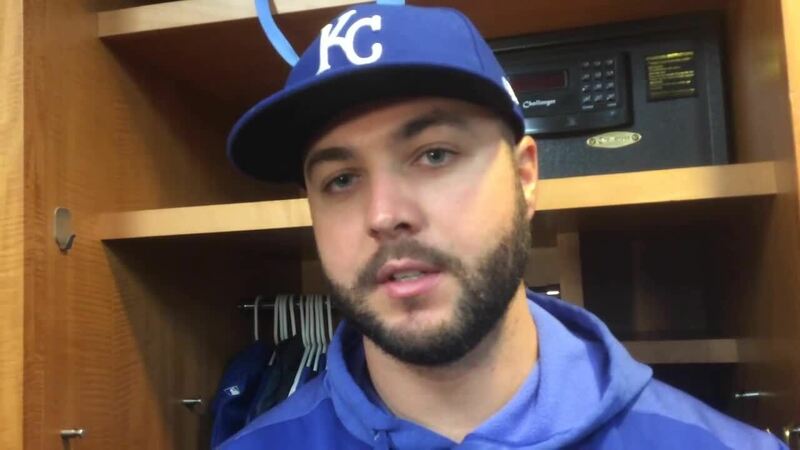 Colon is just a darn good baseball player, they'll say, a born winner who simply finds a way to get the job done. Amidst the kudos for Colon's intangibles and makeup, it's easy to overlook his talent, and his production. A second-team All-American as Cal State Fullerton's sophomore shortstop this spring, Colon ratcheted his game to another level this summer, hitting .362/.459/.617 and leading Team USA in slugging, home runs (five), RBIs (37), runs (31) and stolen bases (24 in 26 attempts). He also drew 11 walks and struck out a team-low six times despite registering a team-high 94 at-bats. For his impressive offensive production—and, yes, for his valuable leadership—Colon is Baseball America's Summer Player of the Year. Colon is a spray hitter, with ability to make consistent contact and hit to all fields. He doesn't have much power, though he has shown the ability to hit the gaps on occasion. His pure speed grades out as average or a tick below. Colon makes the most of what speed he does have with good base-running instincts. He has an above-average arm at shortstop. Colon is a very sure-handed and reliable middle infielder. There are other shortstops with better range, but Colon makes all the plays. Colon earns the compliment of being termed a real "baseball player" because of his fine instincts on the field. His bat and lack of projection. Colon is solid in all aspects of the game, but doesn't have a tool that truly stands out. When you look at Christian Colon’s overall package, you don’t find any one tool that blows you away. What you do find is a player who does a lot of things well, which gives him the potential to fit in for years to come. Colon has been one of the premier shortstops in college baseball in the last two years but I question at how the broken leg over the summer will affect his skills. 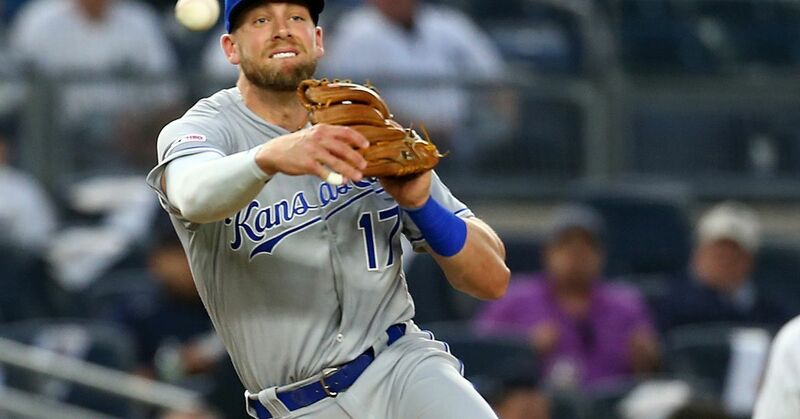 He could be their (Royals) starter in a year and offers above average defense, on-base skills and power, relative to the position. I like the pick, despite it being a slight reach in terms of raw talent. Hitting ability: Colon looks good at the plate, with a strong setup and good center of gravity. He doesn't get fooled, but at this stage of the season, he wasn't having good results. He likes to hit with wood. Power: Home runs aren't a big part of his game now, but he can drive the ball and should hit for some power down the line. Running speed: He has below-average speed. Base running: He is heady in all facets of the game, including on the basepaths. Arm strength: He has enough arm to stay at shortstop. Fielding: He plays above his tools defensively, but he makes the plays. He can add or subtract defensively and has a little extra when he needs to make a play. Some question his ability to stay at shortstop. Range: His pure range is average at best, but he's got a good first step and positions himself well. Physical Description: Colon doesn't have the best body. He isn't a perfectly fit athlete, with a Ronnie Belliard-type look. Strengths: Baseball instincts/IQ, outstanding makeup and leadership ability, plays above his tools. Weaknesses: His tools, taken individually, don't grade out well. At least early on, he wasn't producing at the plate. Summary: A big prospect since high school, there's a lot to like about Colon's game. He's got a solid approach and setup at the plate and he makes the plays in the field. His individual tools don't grade out well, and some think he'll need to move to second as a pro. He was the captain of Team USA last summer and put up big numbers as well. He hadn't done that in the early going of his junior season and this is a performance-based industry, so that could hurt his draft stock a little. Even if he doesn't pick it up, his past performance, makeup and baseball acumen should help ensure he doesn't wait too long to hear his name called.